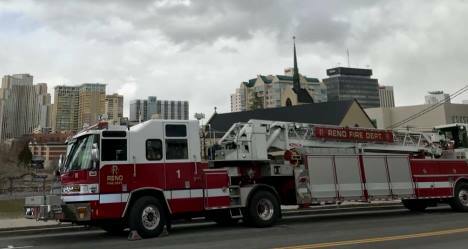 The Reno Fire Department - provides all-risk emergency service to City of Reno residents. 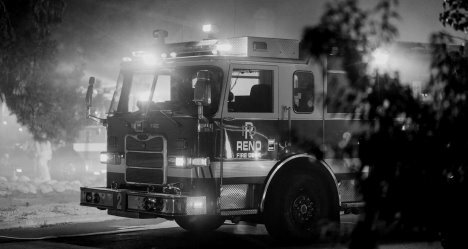 All-risk emergency service is the national model of municipal fire departments, providing the services needed in the most efficient way possible. Besides responding to fires, whether they occur in structures, vegetation/brush or vehicles, they also provide rescue capabilities for almost any type of emergency situation. This includes quick and efficient emergency medical care for our citizens; a hazardous materials team capable of identifying unknown materials and controlling or containing a release disaster; and preparedness and management of large-scale incidents.